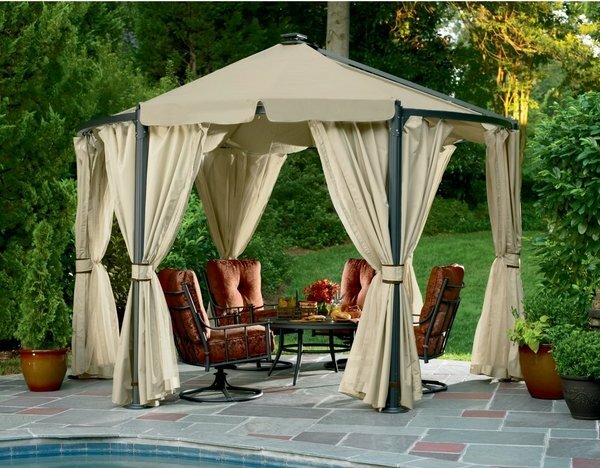 Gazebo canopy ideas are as diverse as outdoor structures. 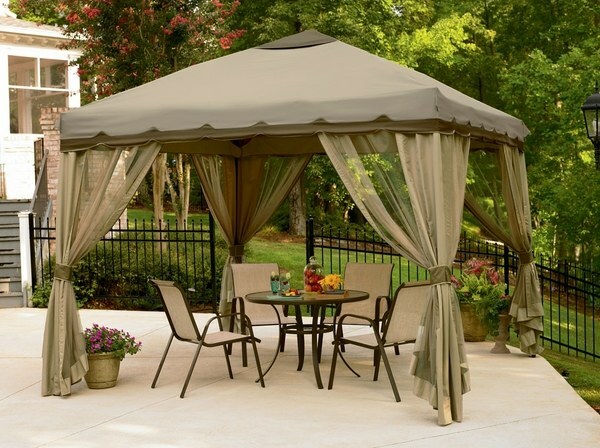 A gazebo canopy has to provide sun and rain protection so you can use your outdoor space at any weather conditions. 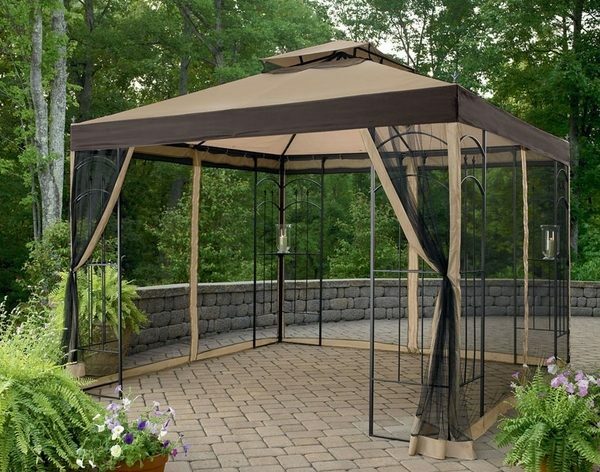 Gazebos are a fantastic addition to any backyard and in the array of outdoor enclosures, they are smaller than pergolas but just as attractive and pleasing to the eye. 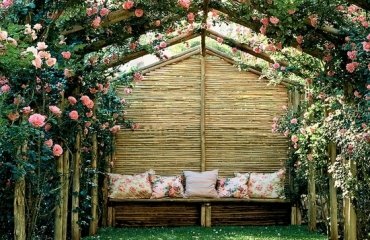 Further to that a gazebo in the garden is an excellent way to expand the living space and enjoy outdoor living, especially at spring, summer and autumn. 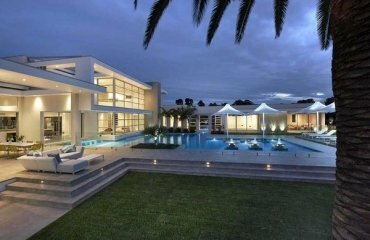 By definition, a it is a freestanding structure with a roof and open sides. 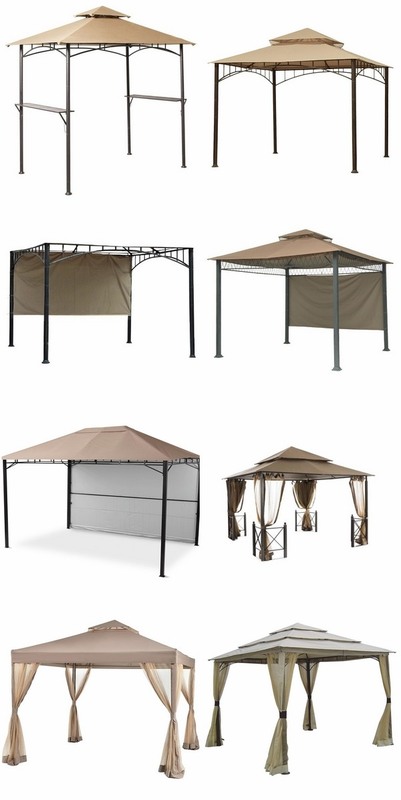 Gazebos are a cost effective way to provide shelter over your outdoor dining area, grill area, outdoor kitchen or hot tub. 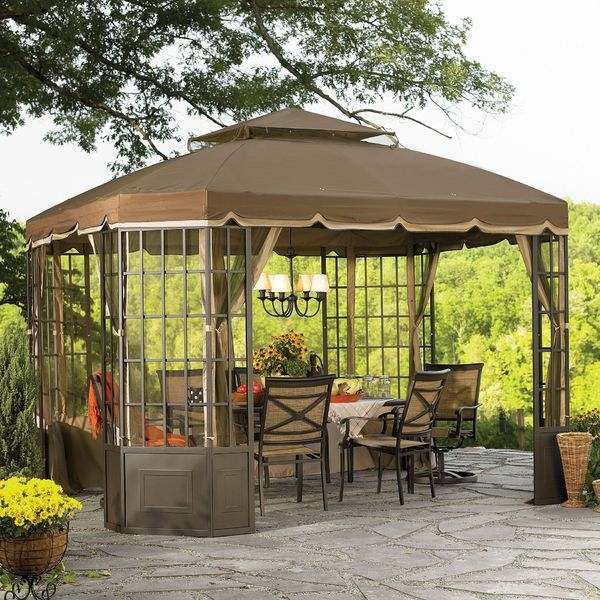 Gazebos come in many styles and designs, shapes and sizes – square, rectangular, round, six or eight-sided models and can be built from a variety of materials – wood, aluminum, wrought iron, plastic and it is entirely to the taste of the homeowner and his budget to decide what type of it to choose. Many of them are designed as permanent structures and have a permanent roof cover but pop-ups are also very popular as they can be erected in the backyard for the summer season and stored when not in use. 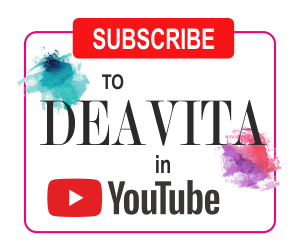 Gazebo canopy ideas – how to choose the best material? 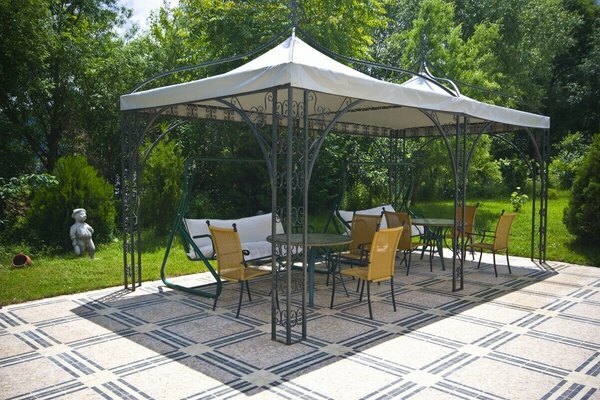 When choosing your gazebo it is important that it works with the architectural style of your house, the overall design concept of the garden or backyard and with the additional structures like garage, garden shed or a garden room. 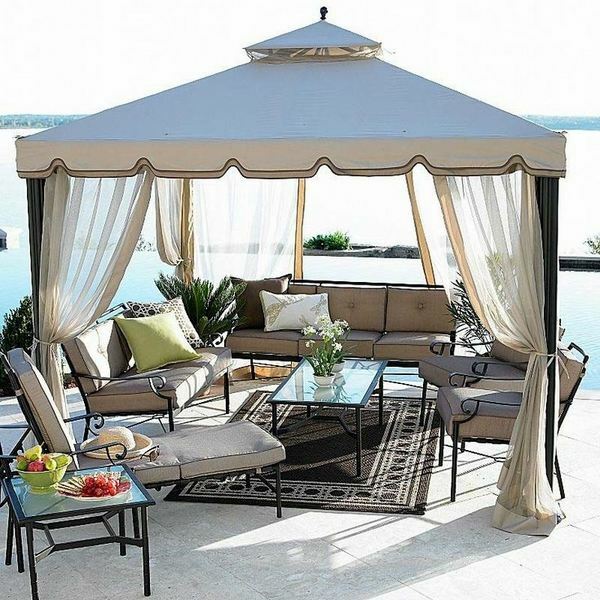 Once you have decided on the type and style, it is time to consider the best gazebo canopy ideas. 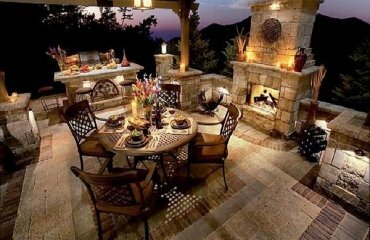 An outdoor seats adds to the visual appeal and provides the comfort that you seek for the time you spend outdoors. 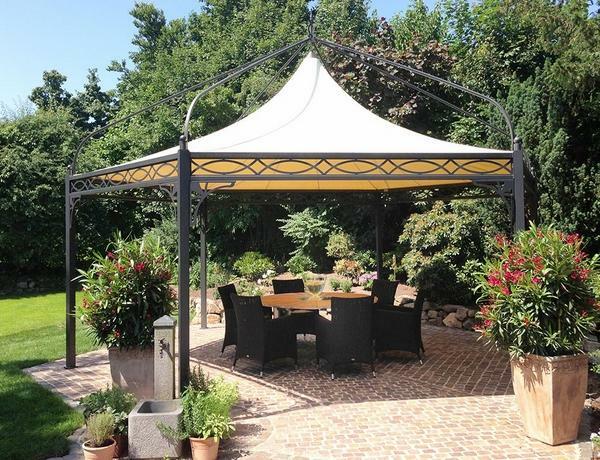 Gazebo canopies can be divided into two main groups – hard top and canvas top. 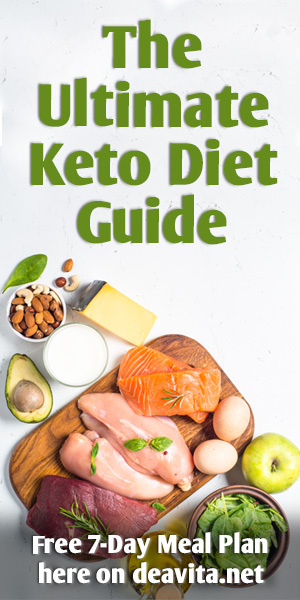 In general they are affordable and you can find numerous suggestions from many different manufacturers and sellers. Outdoor seats usually have two elements – top canopy and side protection. 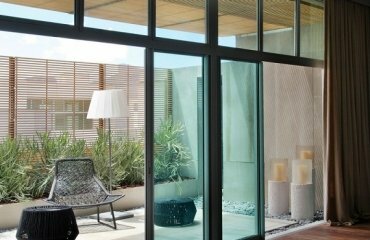 Most often that would be curtains in a matching or contrasting color depending on the visual effect that the owner would like to achieve. 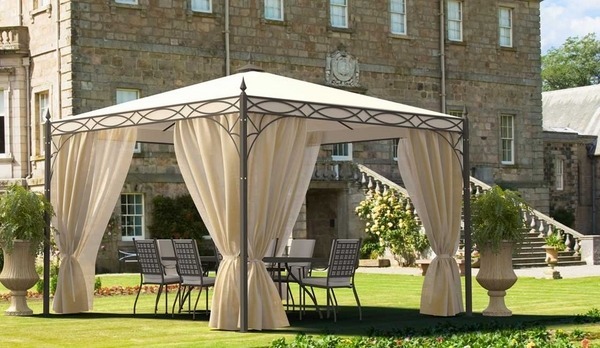 When choosing your gazebo canopy, the right choice of cover material is essential not only for your comfort outdoors, the sun and rain protection but for the appearance and lifespan of the structure itself. 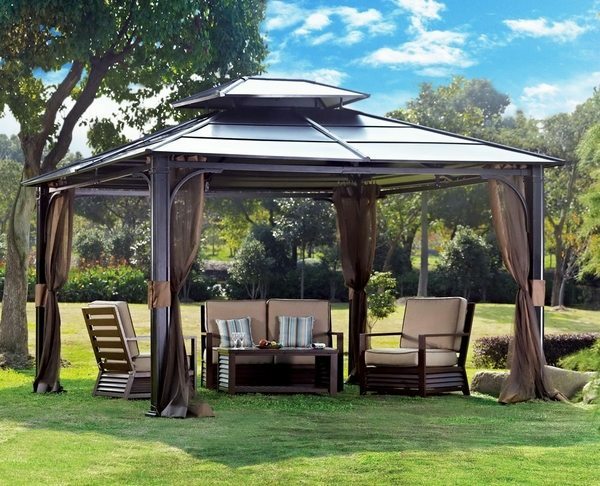 There are several main outdoor gazebo canopy types and we shall look at their advantages and disadvantages. 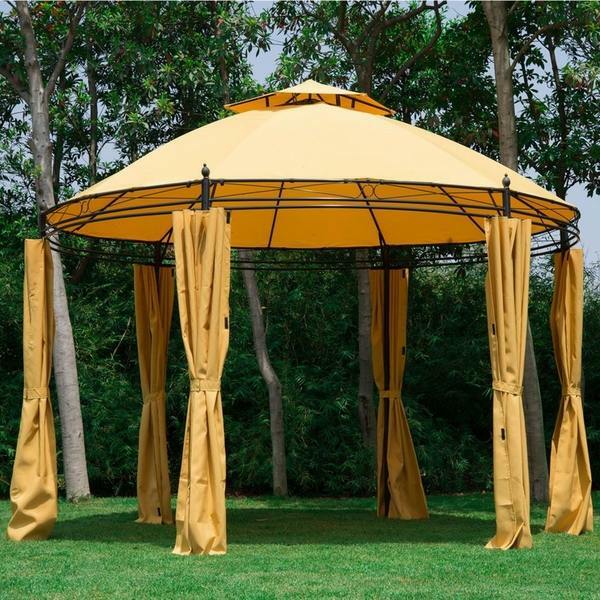 Canvas gazebo canopy is one of the most popular types of gazebo covers and comes in numerous colors and patterns. 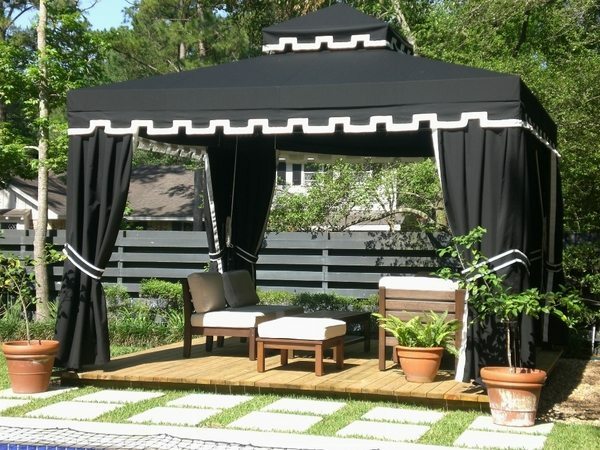 A canvas canopy is a very quick and easy way to give your gazebo the appearance that you like. A canvas canopy is very durable, resistant to wear and very suitable for outdoor use. Due to the thickness it performs very well in rainy conditions. 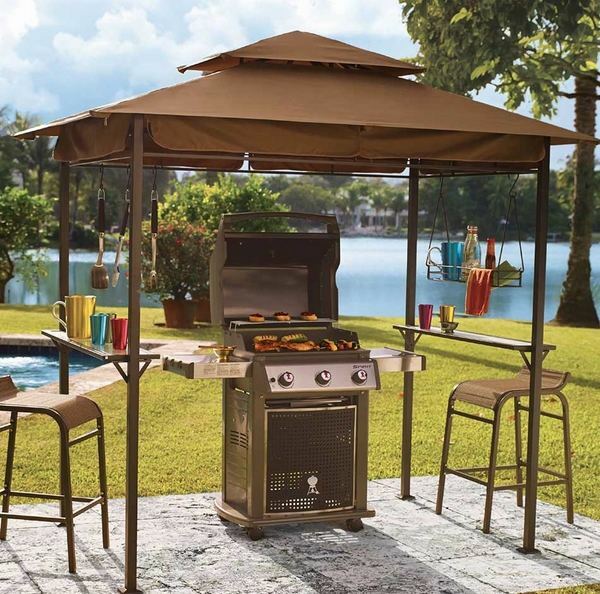 When you choose a canvas canopy, you should check its fire resistant properties as those are quite important for your outdoor safety and of crucial importance if you plan to use it for the grill area. 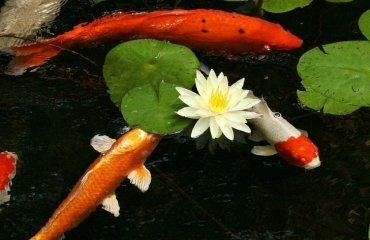 The price tag of canvas canopies, however, is higher than the one of alternative options. 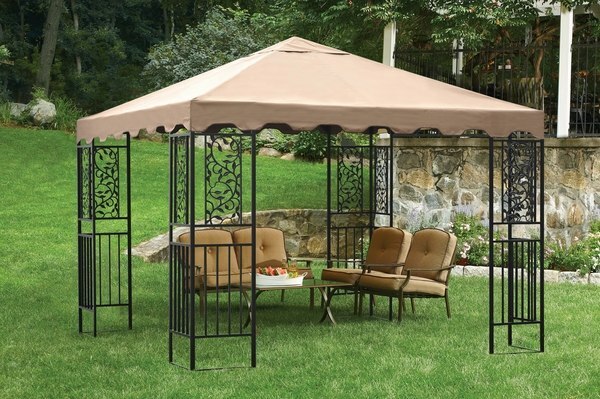 Vinyl gazebo canopy is an affordable option and in addition it is very lightweight. Vinyl covers are offered in different colors and textures which provides endless design possibilities. Vinyl canopies are waterproof and the installation is very easy. On the downside of vinyl canopies is the fact that they are susceptible to quick wear and tear and the fire resistant properties are not that good. 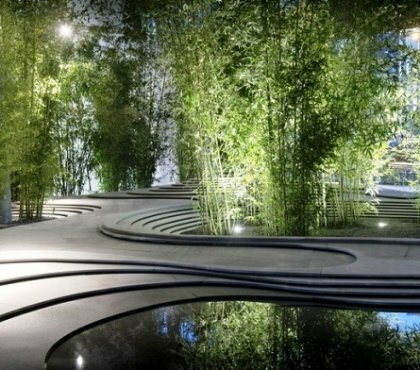 You could opt for permanent canopy made of wood or metal. 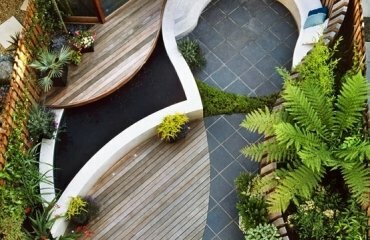 Metal – aluminum, steel, wrought iron – is very durable, resistant to tear and wear, with high impact resistance. Further to that a metal canopy will retain its shape, it is waterproof and not flammable. Corrosion could be a problem and to avoid and prevent that you will have to apply a protective coat of paint. 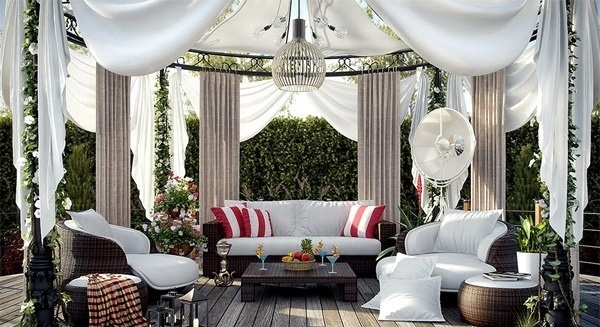 Wood canopy offers a great visual appeal and looks beautiful outdoors. 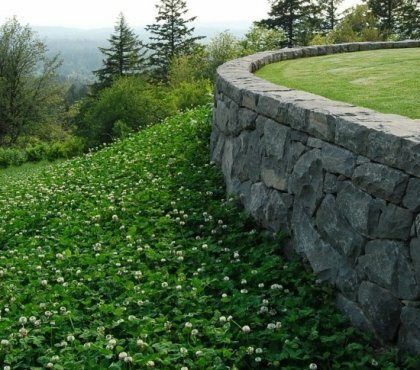 It blends with almost any design style and landscape but requires a great deal of maintenance. Wood canopies are susceptible to mold and mildew as they absorb moisture. Another disadvantage is the possibility that wood may rot with time or get damaged by insects. 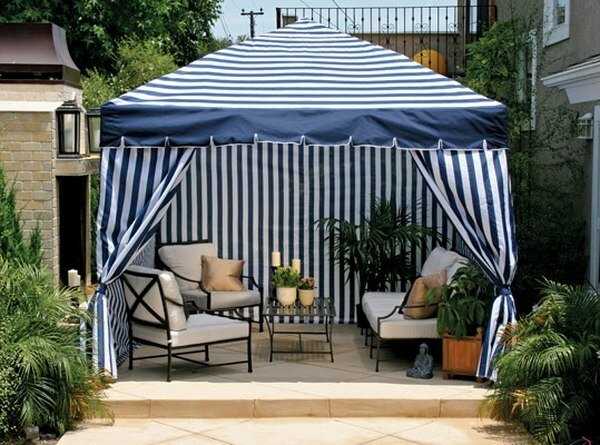 Pop up gazebos, also known as canopy tents, are used to provide shade and have a very simple construction. They are versatile and portable and include a frame and a pop up gazebo canopy. 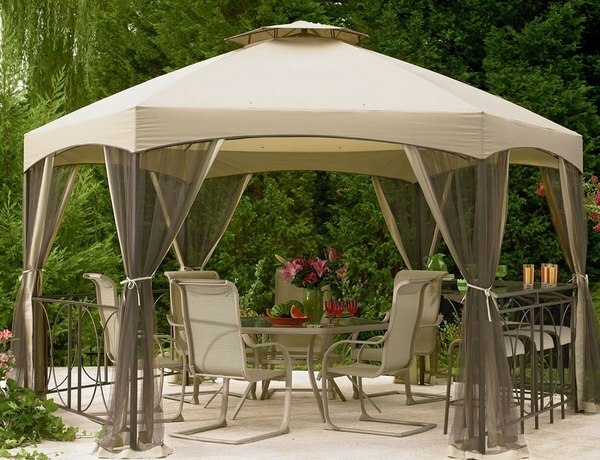 Pop up gazebos are lightweight and the frame is made of stainless steel, aluminum, or powder-coated metal. Pop up gazebo canopy ideas usually feature a polyester canopy as it is resistant to rain and moisture, it is affordable and very durable. Some polyester canopies are manufactured with UV resistance but if you opt for a polyester canopy you have to make sure that it is not in proximity to fire. 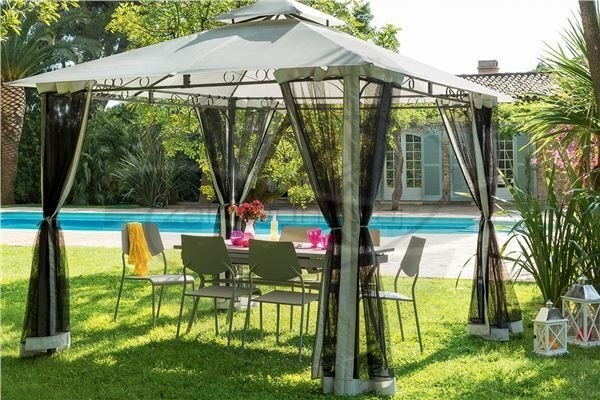 These canopies can be used for various occasions – as a temporary backyard shading, at various fair events, for a social event, as a beach shade, etc. 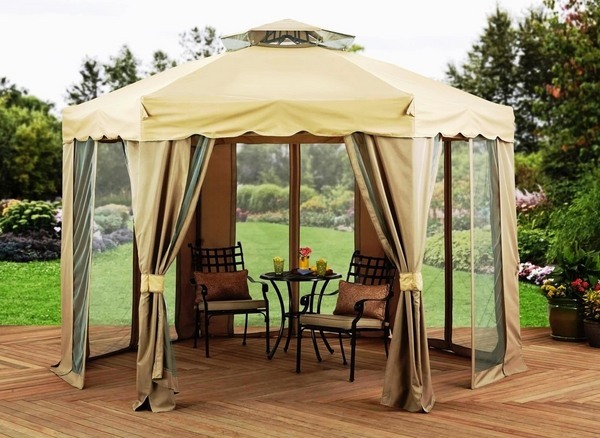 Pop up gazebos are a great way to create a focal point or a comfortable backyard retreat without spending a lot of money, time and effort on permanent structures. 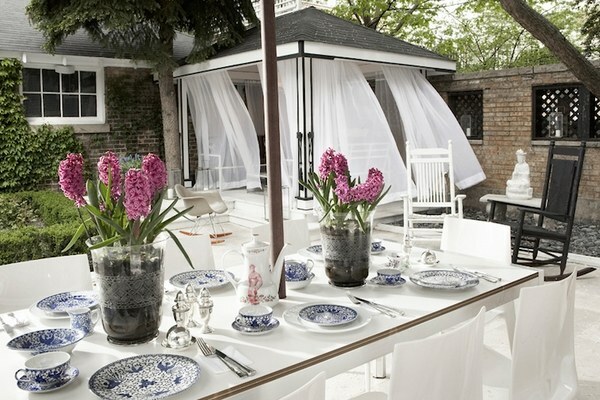 With a canopy and side curtains you will have an adorable outdoor space and suitable sun, rain and wind protection. 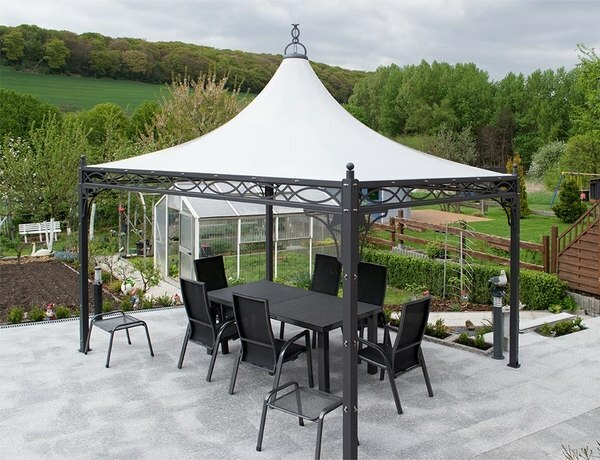 Enjoy the gallery below and choose your gazebo canopy!